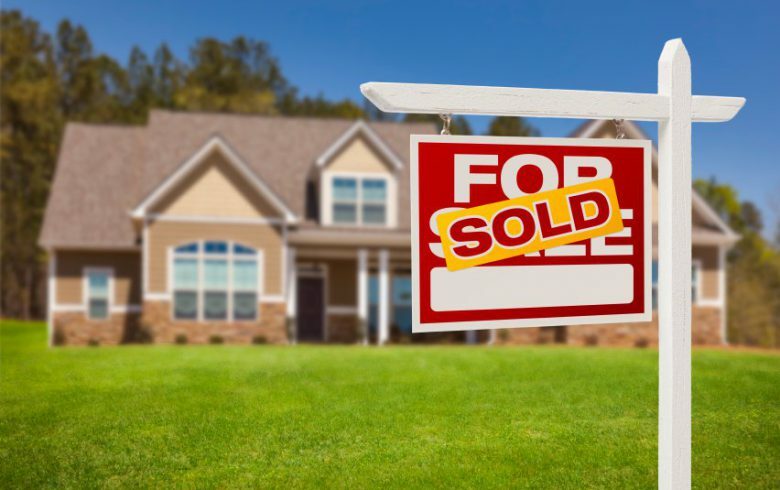 You’ve done your hard thinking and you’ve made the decision to finally get your home listed on the market and work towards getting that sale. While your agent will be an important part of that process, it’s also important for you take your own steps to give yourself the best possible chance for success. We’ve pulled together the top 10 tips to be a successful seller. In a buyer’s market with inflated inventories, short sales, and power of sales, there is no place for sellers who want to ‘test the waters’. Don’t even think “If I get my price”. You do not want to be a high risk seller. Money is only a secondary motivator to the serious seller. Try triangulation. Ask a few Realtor®s for their opinion. Consider a formal appraisal. Focus on both current competition and current comparable properties. Sellers should realize they seldom see their property objectively or know the other properties the buyers have seen. Clutter eats equity. Hire a professional stager or listen very carefully to your Realtor®’s suggestions. View staging videos on YouTube or read our blog post “How to Stage Your Home.” Buyers do not like defects. A faded front door suggests deferred maintenance. A stucco crack may infer expansive soil. The lockboxes enables the listing Realtor® to be able to provide convenient access to the property. Homes with easy access get more showings. If you don’t want the neighbours to know you are selling, reread #1 above. The people in your area will know with or without the sign your property is for sale. They might even have a friend or relative who wants to be their new neighbour. If one buyer says something, others are thinking the same thing. If several similar comments are made, do something about the problem. Put your ego in storage with the excess furniture. Selling, buying, and moving are stressful events. Tell your Realtor® you appreciate their efforts. Ask them how you can help get the house sold. Ask them what they would do if you were their relative, or it was their home. Ask this question frequently. This means sooner is better than later. Do not underestimate the first buyer. They may be the best buyer. They may be the only buyer for a long time. A lower asking price may net a seller more money in the long run. Ask your Realtor® what the average days on the market is in your area. The only way to get somewhere faster is to step on the gas if you are in a car. Or, reduce the price if your house is not selling.